New Series of Yes, Prime Minister! Hi Gents. Could we start by asking you to introduce this revival? Henry: Certainly. 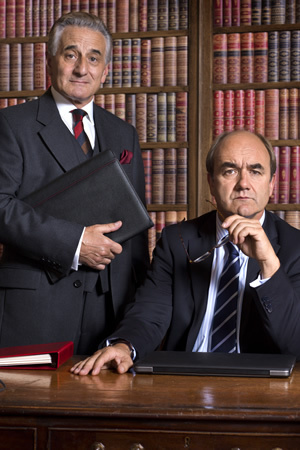 I play Sir Humphrey Appleby and I assist the Prime Minister – the famous Jim Hacker – played by my dear colleague David Haig here. What happens is we go off to Chequers for a weekend. Sir Humphrey has encouraged Jim not to invite certain members of the Government so he can manipulate him to take part in a deal. I don’t want to give everything away, but it’s a deal that will transform his future and save Britain. To read more click the link up top! This entry was posted in Miscellaneous and tagged british comedy guide, David Haig, Henry Goodman, Humphrey, Humphrey Appleby, Jim Hacker, Prime Minister, Yes Minister. Bookmark the permalink.